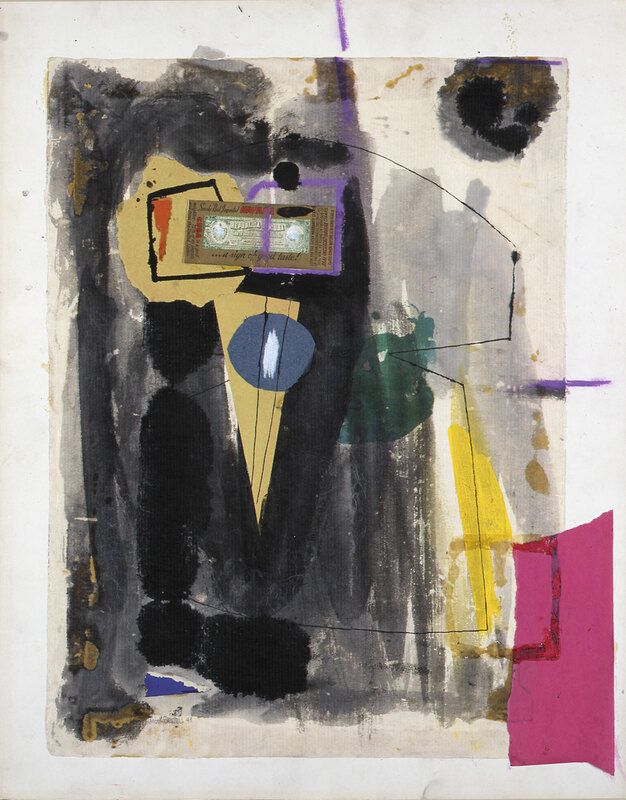 After her second trip to the United States in 1946, Jeanne Bucher brought back a selection of works on paper by American artists she acquired in New York. 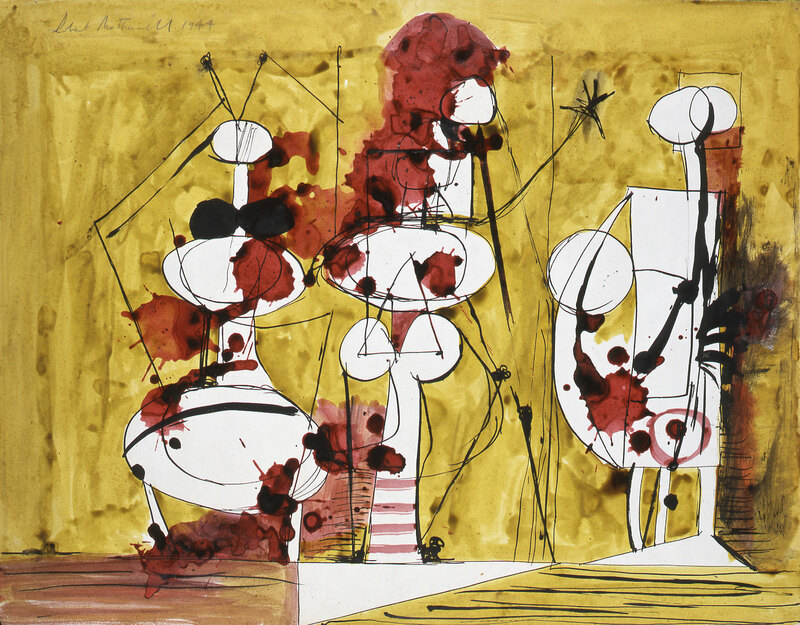 These works by Robert Motherwell works were notably presented in the exhibition “L’art en guerre” at the Musée d’art moderne de la Ville de Paris in 2012 and at the Guggenheim retrospective the following year. In 2017, two works by the artist are presented at the exhibition “10 Americans. After Paul Klee “, at Zentrum Paul Klee, Bern, Switzerland.